Retargeting (referred to as remarketing by Google) ads display to people who have already visited your website and who have already established themselves as prospects. When done correctly, retargeting increases conversion rates 50% to 100%, or more. Contextual targeting is keyword-driven, and displays ads on websites with content that matches the keywords the display campaign targets. When your ad displays, it is likely to be relevant and timely, improving the likelihood of your ad getting clicked. 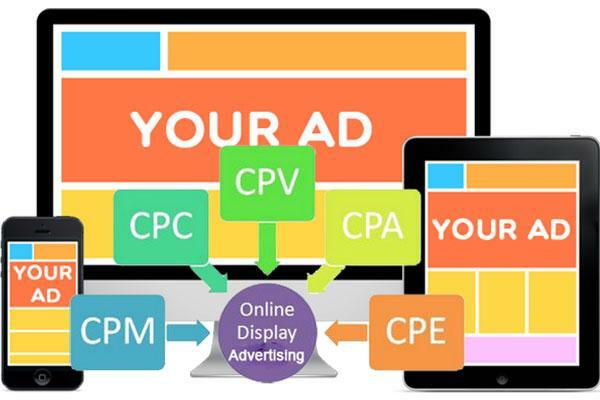 Site targeting displays your ads on a group of relevant websites selected by you and us. Site targeting enables you to deliver a precise message to a highly qualified audience, not only generating traffic and leads, but also enhancing brand awareness and brand affinity. 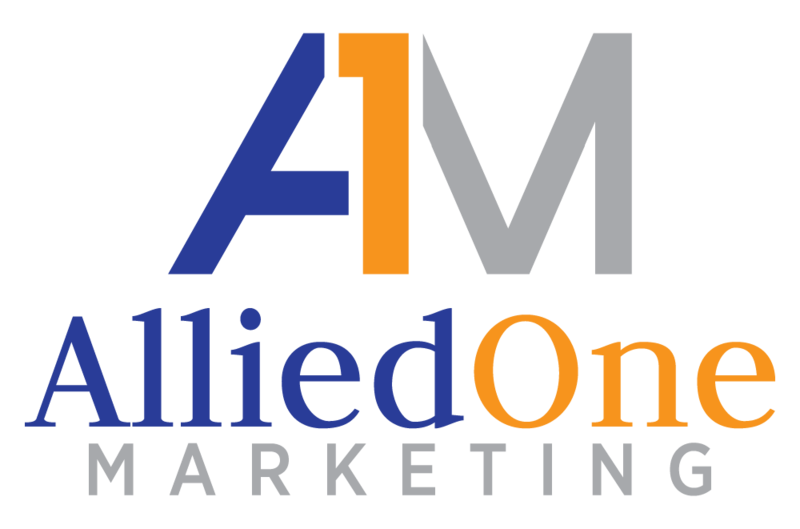 If you would like to learn more about our display advertising services and discuss your campaign, call us now at 254-715-7282 or request a quote online.